Because we created the automotive video industry, we’re specialists in it. 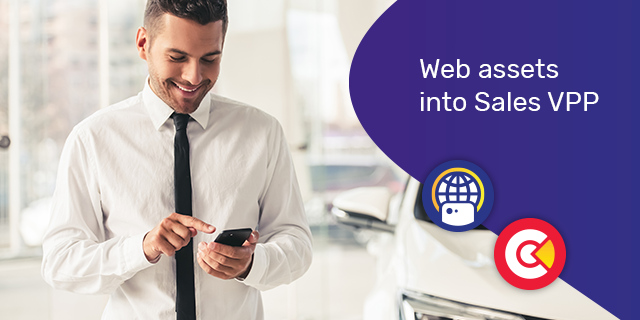 Our app-based smart video and image solutions improve the customer’s digital journey by creating a transparent and easy car buying and owning experience. It’s smart video for smarter retailing. 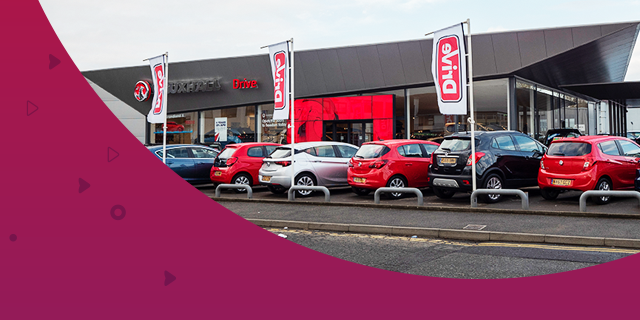 Personalised video allows automotive retailers to meet the challenge of bridging the gap between online and offline communications, and helps build lasting emotional connections. Customers today live, research and purchase online. 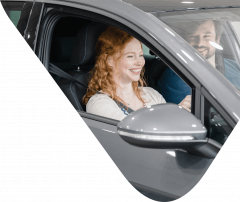 Personalised automotive video and smart imaging provide a tailored buying experience, while building a one-to-one relationship with the retailer. The retailer comes to you with a personalised video of your vehicle of choice, whether you’re buying or maintaining it. The Winter Product Release is out! 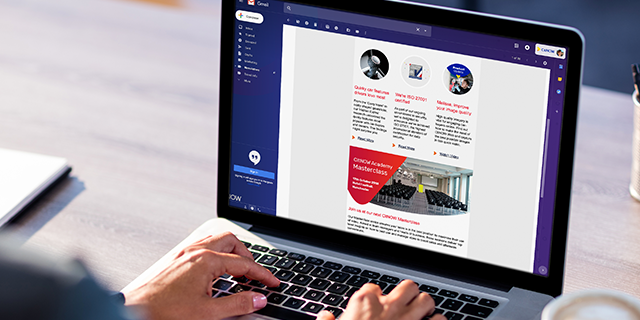 Find out how your Web app is now even more flexible and how Theme Builder can help you stand out from the crowd. There is a direct correlation between the implementation of CitNOW and the relationships that have been developed with the customer. Customers have responded particularly well to the thank you videos that we have sent as it adds an extra layer of communication that we’ve not had in the past. The Rate this Video feature has also been particularly useful; it’s great to be able to get instant customer feedback and gratifying for our team to have swift, positive feedback on their videos. 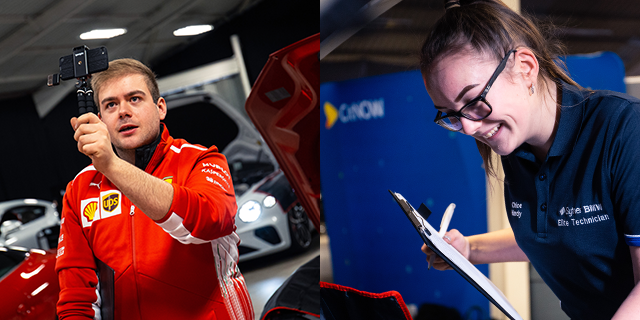 By using video communications, we have been able to personalise the car buying experience for our discerning customers down to the finest details. This digital approach has helped us expand our reach beyond our site to some of the furthest corners of the globe, securing sales far beyond the showroom doorstep and generating a swift return on our initial investment. The ongoing challenge for all workshops is maintaining customer communication. 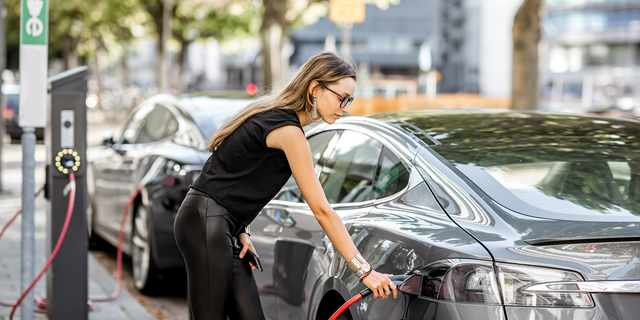 After customers drop off their vehicles, many believe they end up in an imagined "garage black hole" until they pick them up. With CitNOW, customer transparency is easy to achieve as it allows us to send high quality videos reliably. This puts our customers at ease and helps us to offer more value for money by visually demonstrating what work is needed, laying to rest the myth of the "garage black hole". CitNOW was flexible and supportive in everything it delivered for us. The feedback from our retailers has been good and there is a genuine feeling that the ones who were already using video now understand the benefits in doing things differently and taking things to the next level. Those retailers who were new to video found it a real eye-opener in terms of why this is a fantastic tool to use with their customers. I really feel that our ŠKODA UK network is ready to take things to the next level. I would certainly recommend CitNOW in a sales environment, its added a little bit of fun into the workplace and its something new!